Since its creation just over 10 years ago, Tantara Records, BYU’s recording label, has produced some 40 music CDs featuring BYU performing groups and faculty members, including the following recent releases. 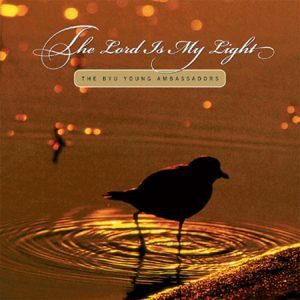 The Lord Is My Light (2003, $15.95) is a compilation of spiritual music from the Young Ambassadors’ Sunday performances. The album features the voices of the Young Ambassadors, nature sounds collected by Bart D. Schaerrer, ’97, and piano accompaniment by director Randall W. Boothe, ’79. 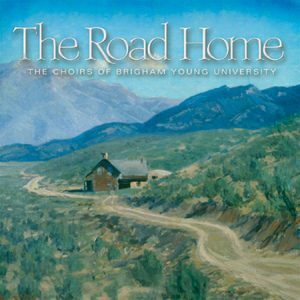 The BYU Concert Choir, University Singers, Men’s Chorus, and Women’s Chorus collaborated to create The Road Home (2003, $15.95) a collection of songs centered on the idea of home. With directors Ronald J Staheli, ’72, and Rosalind Hall,’92, as producers, this album features performances by each of the BYU choirs individually as well as several in which the choirs combine to create a powerful chorus. Synthesis, BYU’s premiere jazz band, is internationally renowned for its high-energy combination of jazz, swing, Latin, blues, and fusion styles. 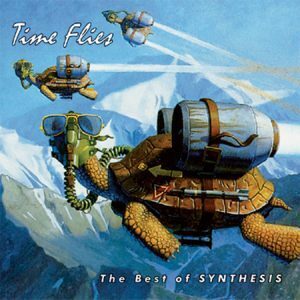 Time Flies: The Best of Synthesis (2003, $15.95), a double CD of some of the group’s most exceptional music, includes several student-written selections and a tribute to Duke Ellington. Classical guitarist Lawrence J. 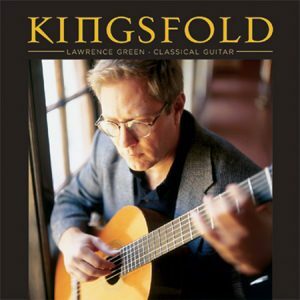 Green, ’79, who has taught guitar to thousands of BYU students, performs a dozen devotional pieces, including “Amazing Grace,” “Simple Gifts,” and “How Great Thou Art” on Kingsfold (2003, $15.95), which was previously released by a different music label. The Chicago Symphony Orchestra (CSO) recently premiered music by Stephen M. Jones, ’83, dean of the College of Fine Arts and Communications. Tantara has released a recording of at the exactest point (2004, $9.95), as performed by the CSO.